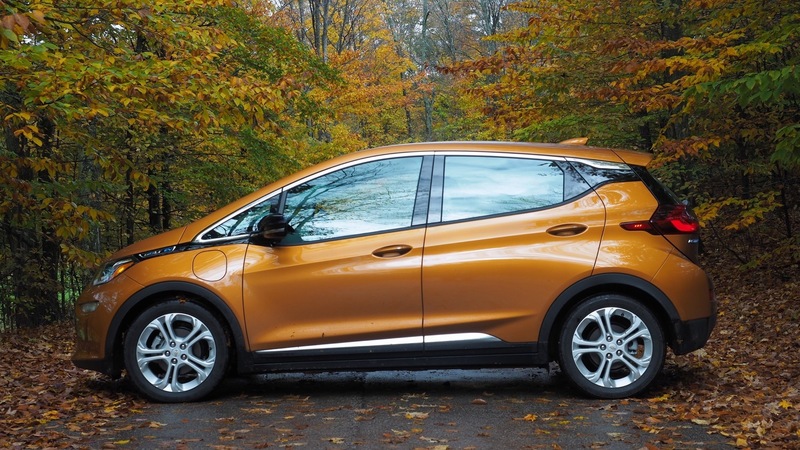 Three months after General Motors started delivering its Chevrolet Bolt EV to its first customers in California, the automaker's dealers are increasing the discounts they're offering for the new model. 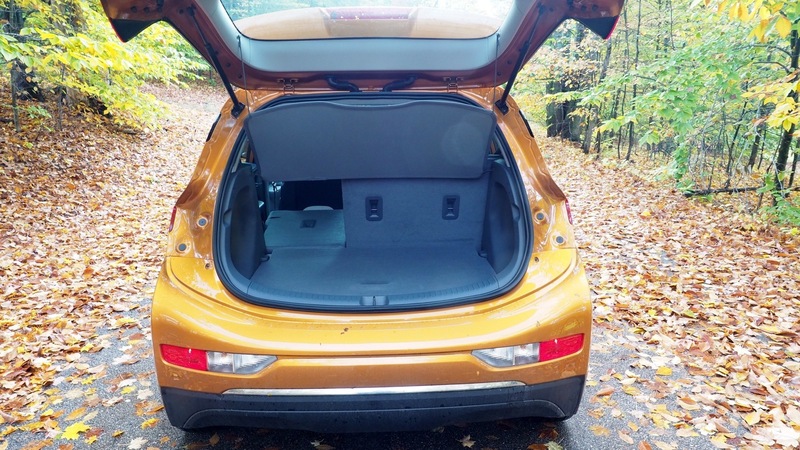 In Southern California, some dealers are offering discounts of as much as $4,400 relative to the sticker price, while in Northern California, a handful of dealers are offering discounts of as much as $3,000, Automotive News reports. 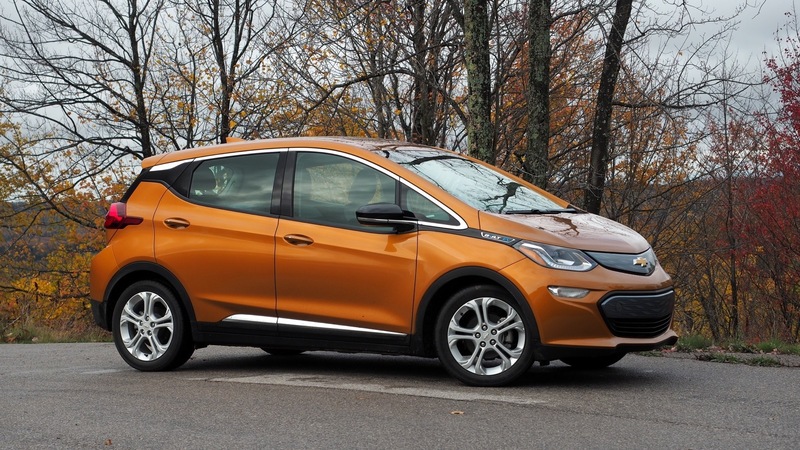 The Bolt, which can go as far as 238 miles on a full charge, has an MSRP of $37,495. That doesn't include the $10,000 in perks California residents get between state and federal tax incentives. 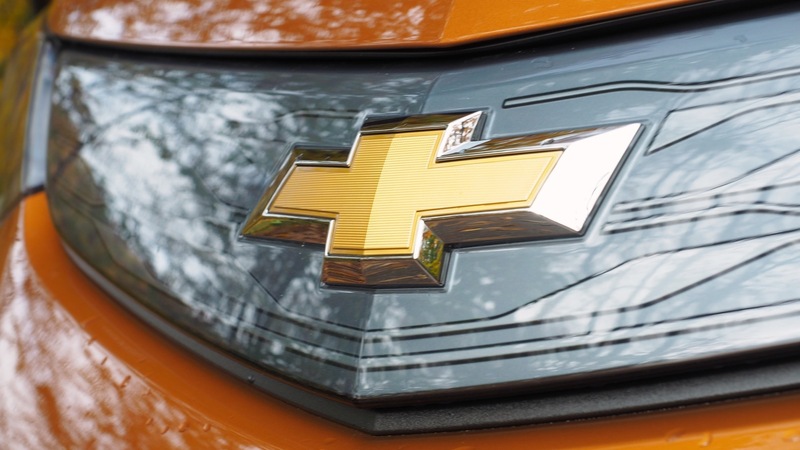 Chevy dealers on average offered a 5.3 percent discount in February, which was up from 3.4 percent in January, Automotive News says, citing TrueCar. Some dealerships in Northern California are also offering three-year leases with a $3,995 downpayment and a $260 monthly payment. 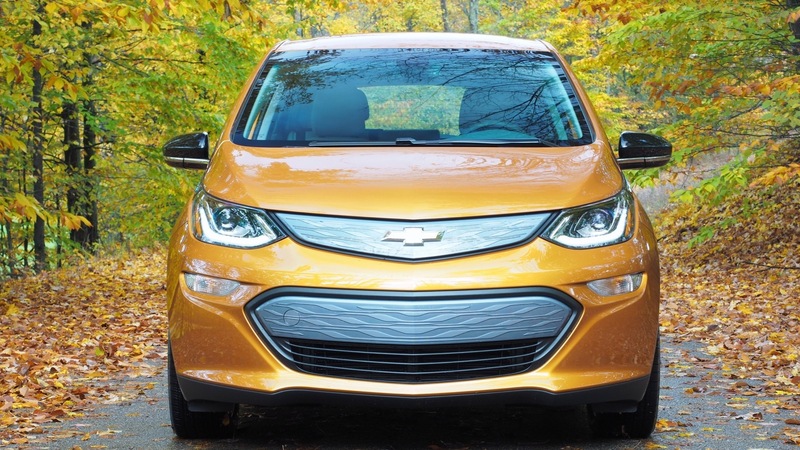 Chevy, which offers the Bolt in seven US states and doesn't offer any cash-back incentives on the model, moved 579 units in December, its first month of sales. 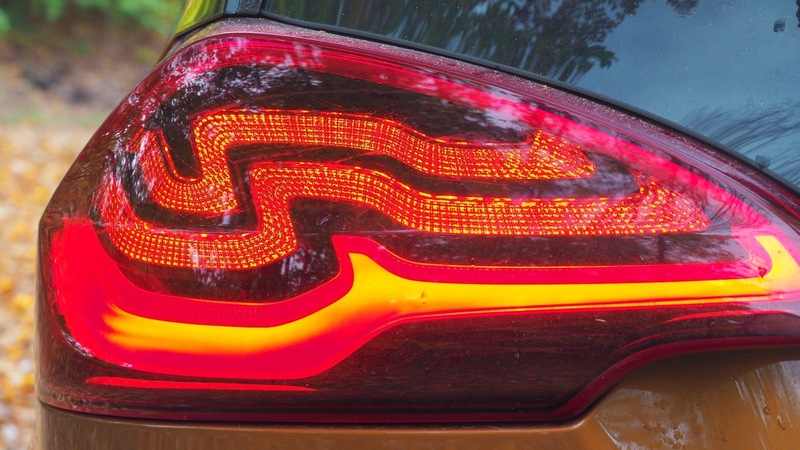 Those sales jumped to 1,162 vehicles in January, but fell to 952 last month. 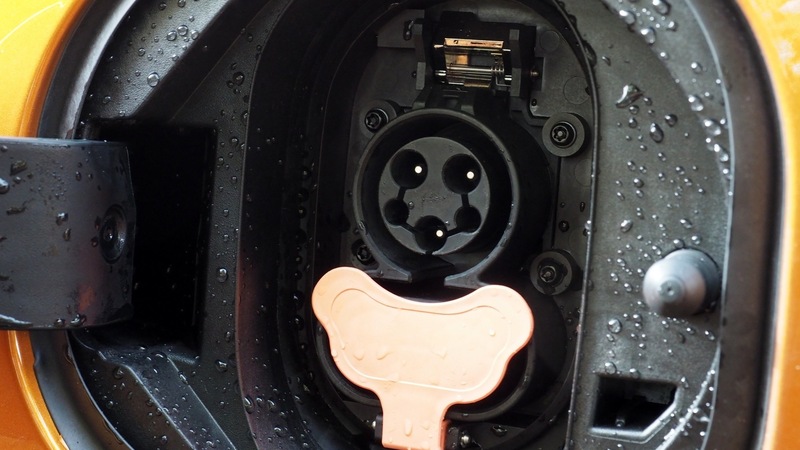 GM may also face some stiffer competition later this year when Tesla is expected to start deliveries of its Model 3, which has a slightly shorter single-charge range and a similar price point. 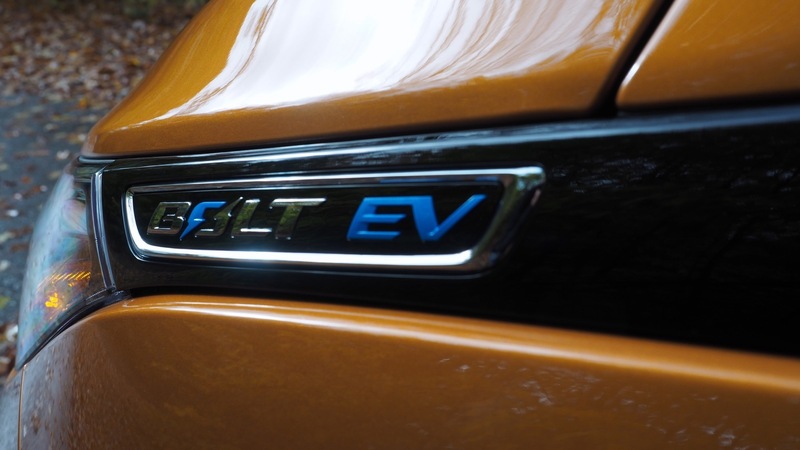 Chevy, in a not-so-subtle message to Tesla, delivered Bolts to its first customers in Tesla's home base of the San Francisco Bay area in mid-December. 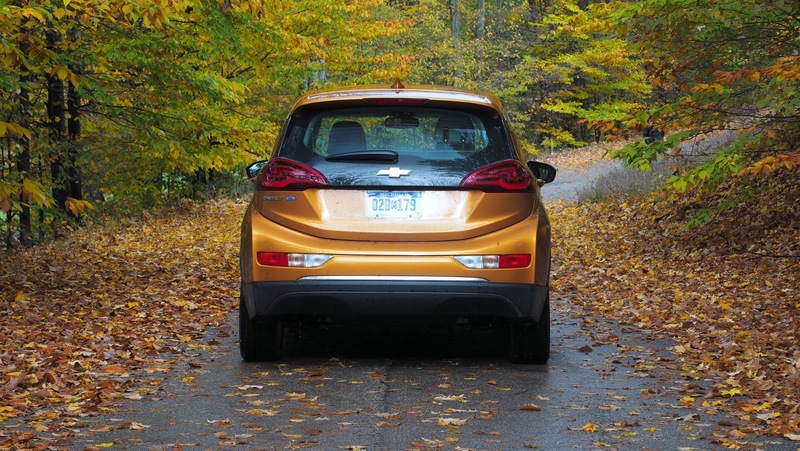 The Bolt has won many accolades, including our own Tech Car of the Year award. 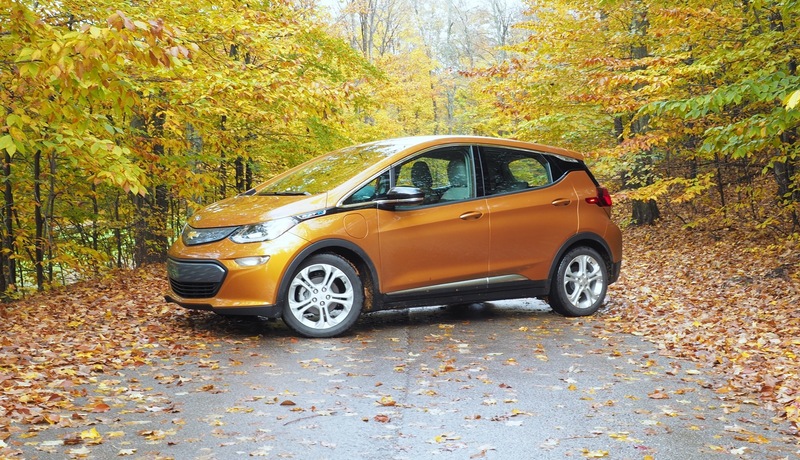 Last year, Kelley Blue Book analyst Karl Brauer forecast 2017 Bolt sales at between 30,000 and 80,000 units. 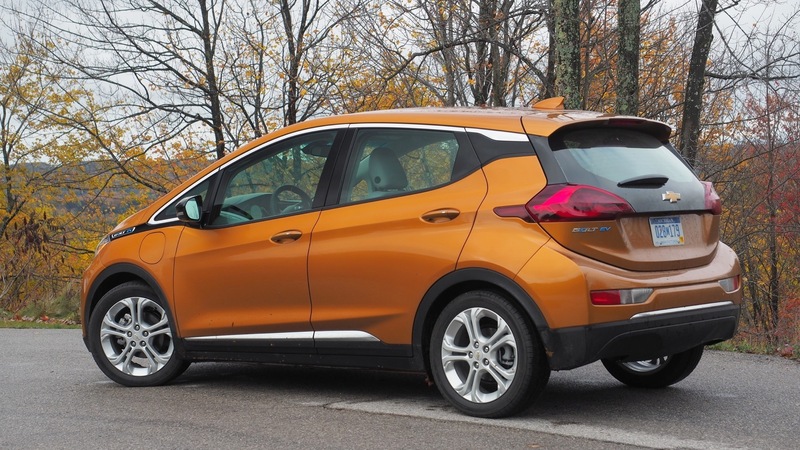 As Chevy is rolling the Bolt out to more states throughout the year, it is still possible sales could reach those levels. 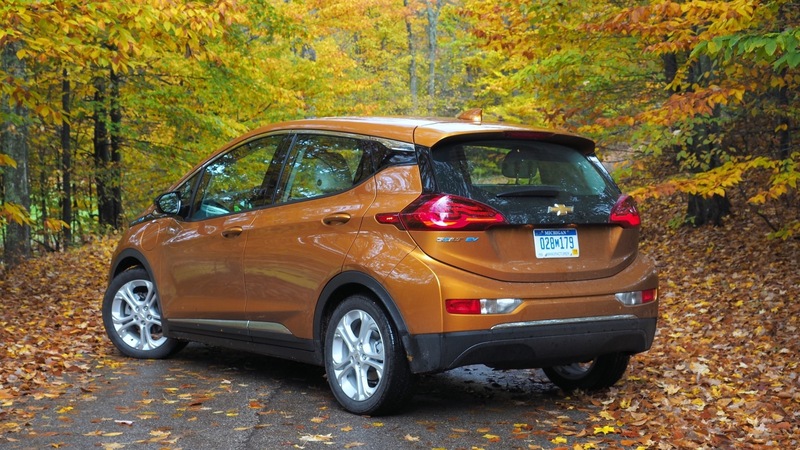 Bolt EVs are expected to be available at dealerships in all states around September of this year.